Reiki is a Japanese healing technique, which was discovered in the early 1900’s by Mikao Usui and it has been practiced for thousands of years. Reiki energy is the healing energy of the universe, a life force matrix of non-dualistic energy, which permeates all living things. A Reiki practitioner harnesses this energy by receiving Reiki attunements, which switches on a person’s ability to transfer Reiki energy to oneself and others. A Reiki healing session involves the laying of hands on the corresponding chakras, meridians and organs of the body which activates the recipients own healing process and promotes deep healing on a mental, physical, spiritual and emotional level. 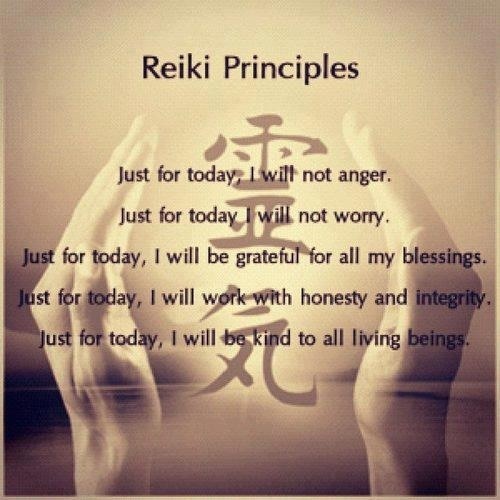 Reiki increases vitality and it encourages a person’s system to its own unique balance by re-attuning the bodies own vibrational rate to that of a healthy and harmonious vibration. A Reiki healing treatment typically lasts 1 hour and involves lying on a massage table, fully clothed, while the practitioner places their hands gently over certain chakras, meridians and organs of the patients body. Recipients often say it is like going into a deep meditative space while the treatment is being given. 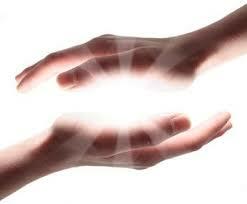 Why receive a Reiki treatment from Shanti Taleta? Shanti Taleta first discovered Reiki in 2005 when her daughter was diagnosed with a serious and debilitating form of childhood systemic rheumatoid arthritis. She received her first Reiki attunement during her First Degree Course in an attempt to heal her daughter’s condition. She regularly placed her hands on her daughters ankles and in conjunction with other natural therapies, her daughter went into complete remission and no longer suffers from arthritis, much to the disbelief of allopathic doctors! Knowing first hand, the powerful healing effects of Reiki, Shanti Taleta decided to complete her Reiki Second Degree Course in 2014 and her Third Degree Advanced Reiki Training Course in 2015. Shanti Taleta is a qualified Advanced Reiki Practitioner of the Usui and Holy Fire Reiki system of healing and she is available for Reiki, and long distance treatments.